Sleeve art for my forthcoming EP, “Eighty Days of Rain” has been finalised and CD production starts in the next couple of days! This process has been a really steep learning curve for me – lots of new information to take in, new skills and software to master and a whole lot of work (unfortunately interrupted by a period of ill health – on the mend now, though). 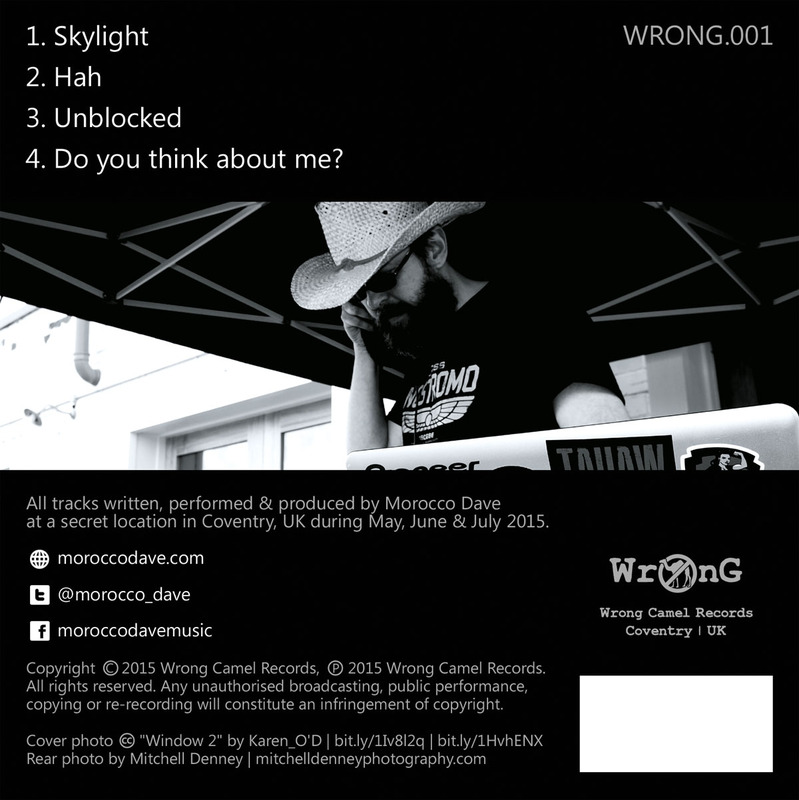 The EP launches on the 12th September 2015 at a special event hosted by Urban Coffee Company at Fargo Creative Village, Coventry. See this post and the Facebook Event Page for full details, or watch out for the posters and flyers if you’re in Coventry!